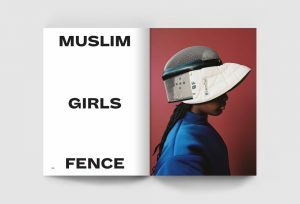 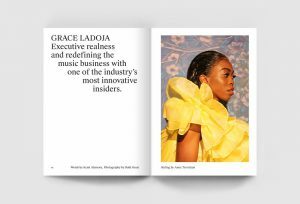 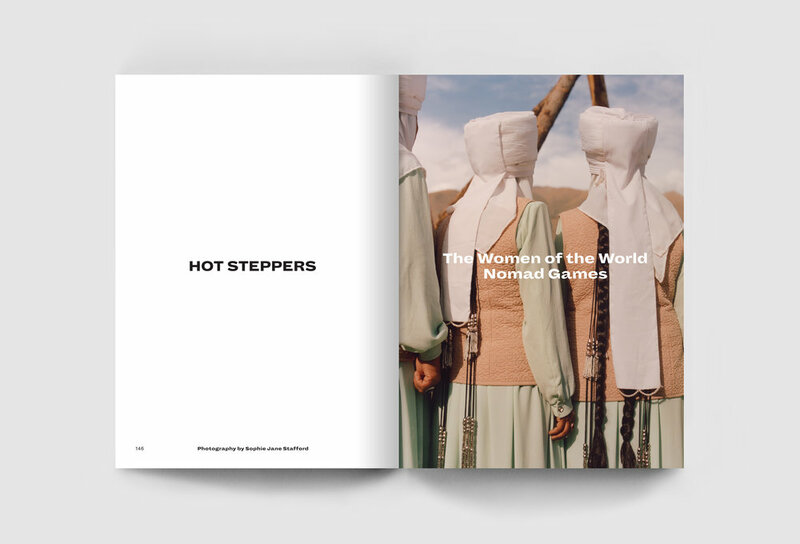 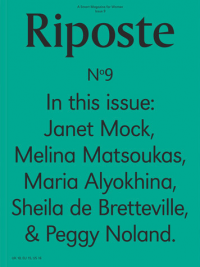 The Smart magazine for Women; Riposte is profiling ‘bold and fascinating women whose achievements speak for themselves’. 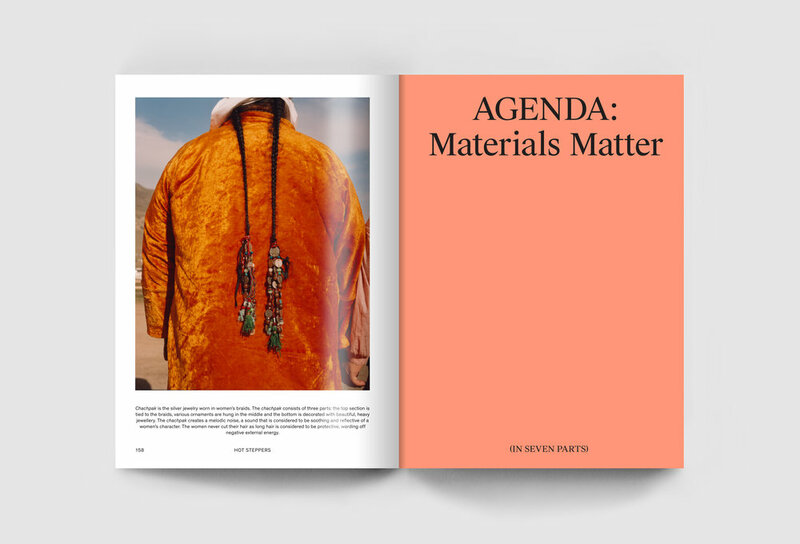 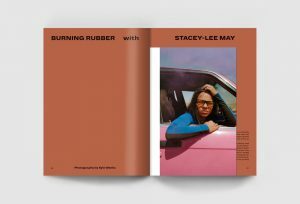 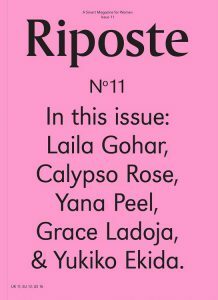 Issue 11 is featuring food designer Laila Gohar, legendary musician Calypso Rose, CEO of the Serpentine Galleries Yana Peel, spinner driver Stacy-Lee May, among others. 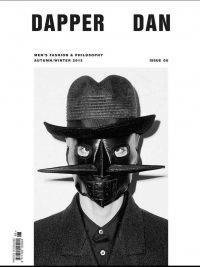 (Note that the covers of this issue will be selected at random when ordered). 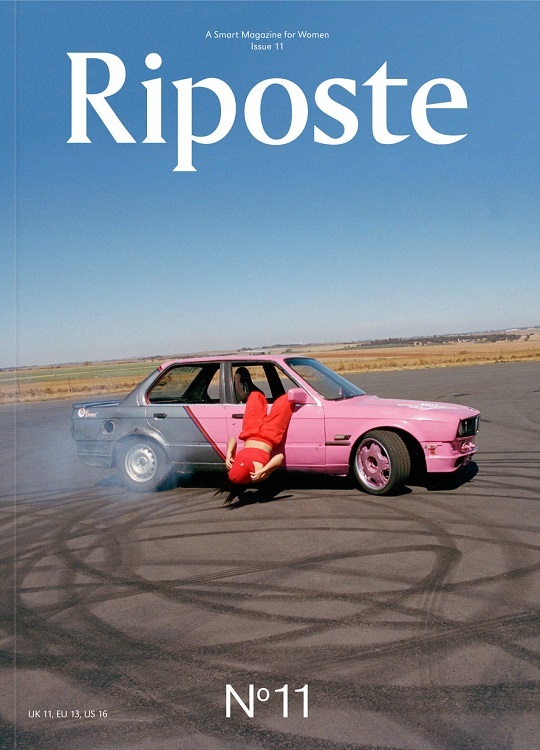 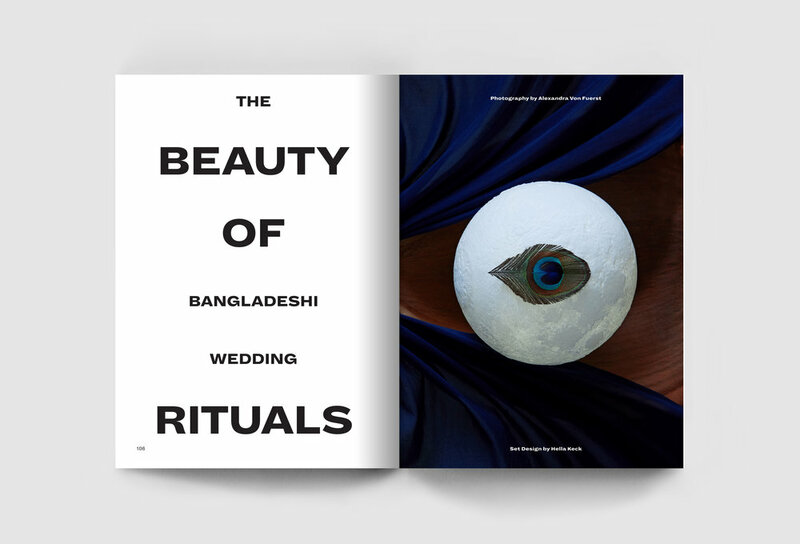 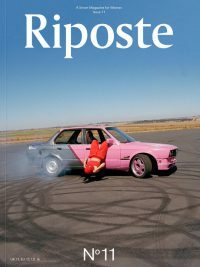 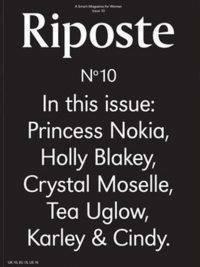 Riposte 11 launches with an obscene amount of good stuff for you to feast your eyes on. 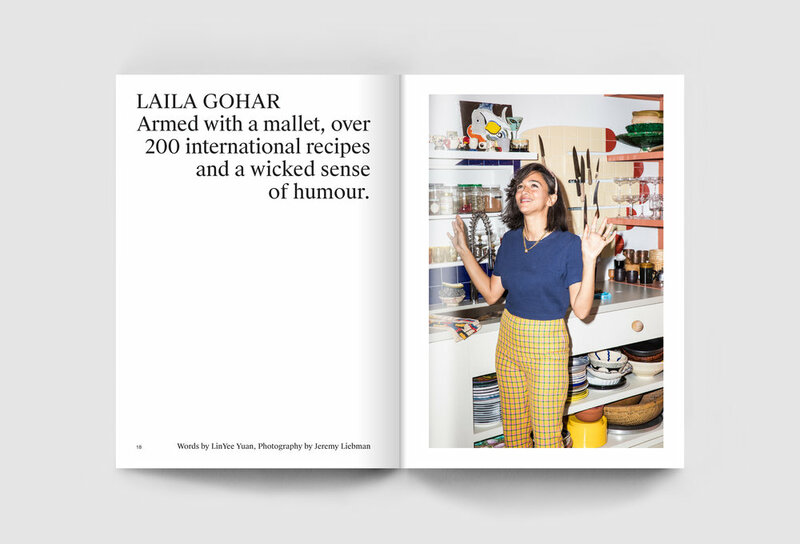 In our interview section you’ll meet…food designer Laila Gohar, legendary musician Calypso Rose, CEO of the Serpentine Galleries Yana Peel, music executive Grace Ladoja, former convicted anarchist Yukiko Ekida. 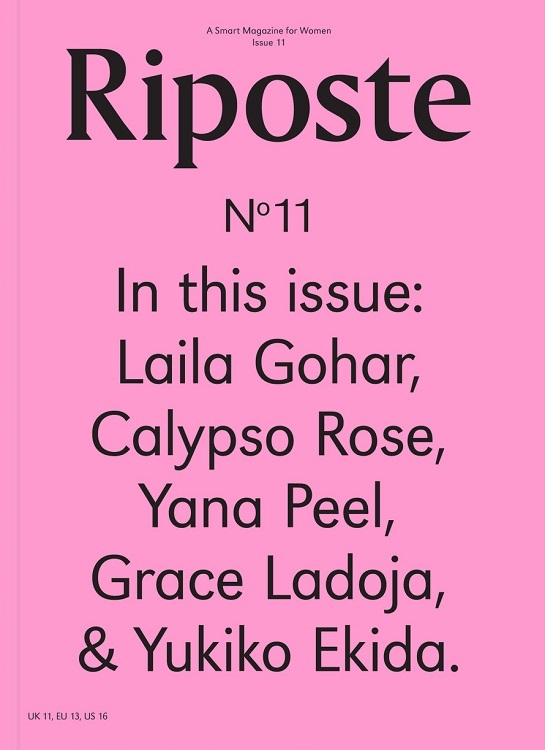 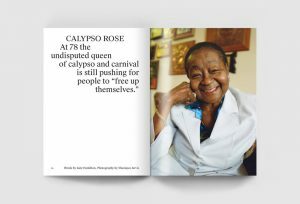 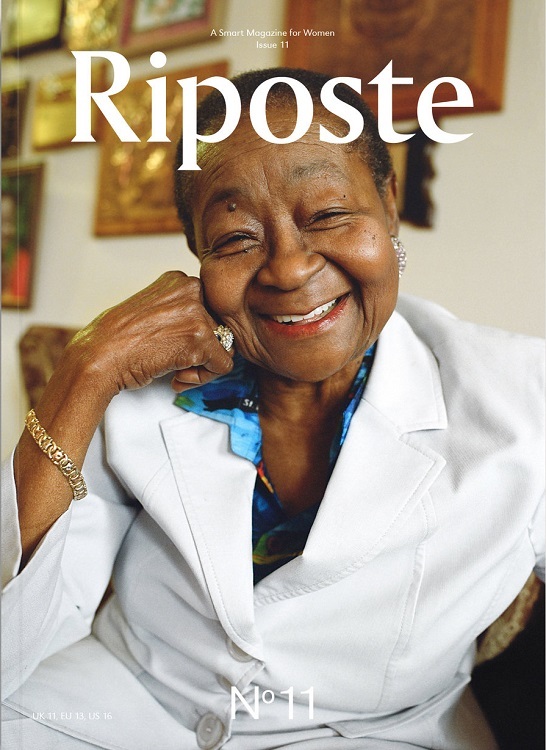 Riposte 11 comes with a choice of special covers – Calypso Rose by Shaniqwa Jarvis, Stacey-Lee May in mid-spin by Kyle Weeks and Laila Gohar at home by Jeremy Leibman.